Some of the most enjoyable times as your Bishop are when I am invited to spend time in our schools. 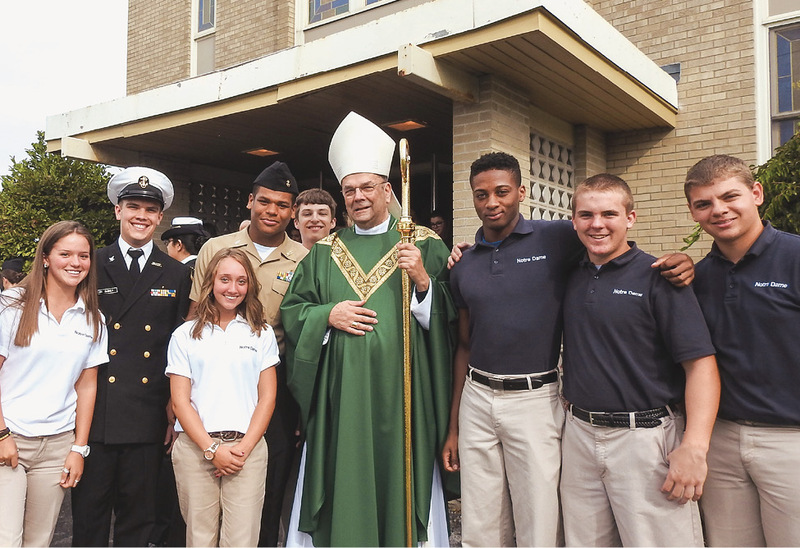 Our faith-centered school communities continue to promote academic excellence, strong moral conscience, and a deep devotion to our Catholic faith. Here in our diocese, the continued support and dedication of our pastors and school communities is deeply appreciated. 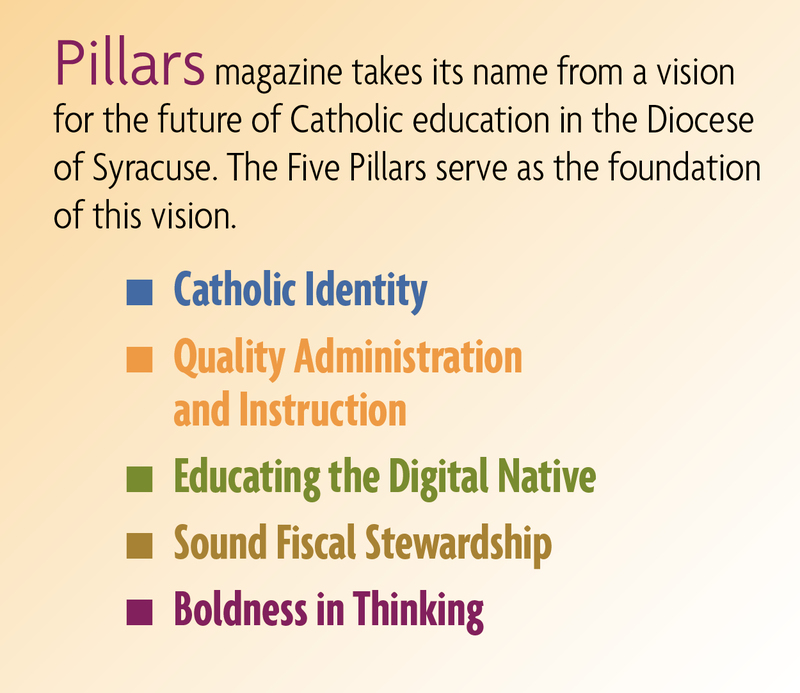 Thank you for your ongoing support of Catholic education. Be assured of my continued prayers throughout the school year.